AutoProtect offers a wide range of award-winning asset protection products. As with all AutoProtect products, Combined GAP and RTI insurance can be customised to your business needs and designed to suit your customer's requirements. Due to accident, fire or theft, your customer's motor insurance company declares their vehicle a write-off? What's more its depreciation in value leads them to pay out less than the vehicle was originally worth. What if they used a finance agreement to buy a vehicle that's declared a write-off, before they've paid back all they owe? Your customer may have to continue making monthly payments on a vehicle they no longer own. Whether they've paid outright, or made a finance agreement, they can be covered fully with Combined Guaranteed Asset Protection. 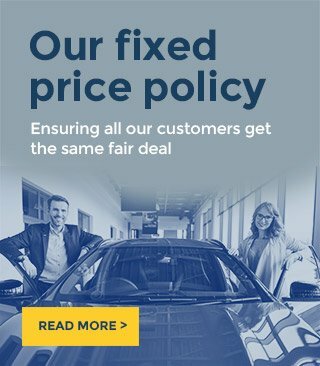 If your customer bought their vehicle outright and paid £26,500 for their car and their motor insurance payout is £14,000, RTI can pay up to the difference of £12,500 to top it up to the original £26,500. If they financed their vehicle and paid £26,500 and their motor insurance pay out is £14,000, and their outstanding finance payment was £17,500 Finance GAP insurance may payout up to £3,500. Combined Guaranteed Asset Protection will payout the greater of the Finance GAP or RTI amount. It's that simple!